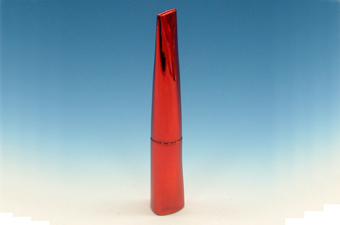 Chien Ching Plastics is a professional cosmetics container manufacturer over 20 year for producing the cosmetic packaging. 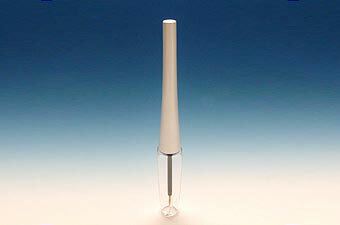 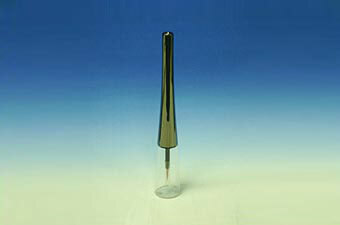 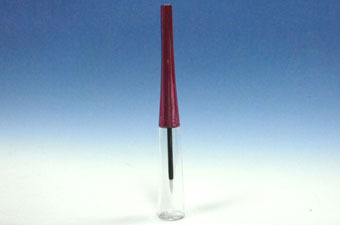 We provides a wide range of eyeliner containers in a good quality and competitive price to meet customer's needs. 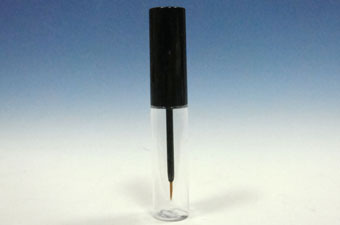 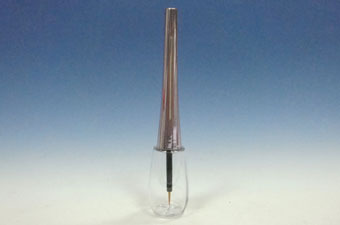 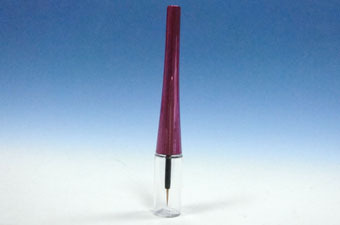 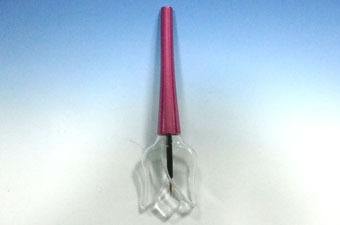 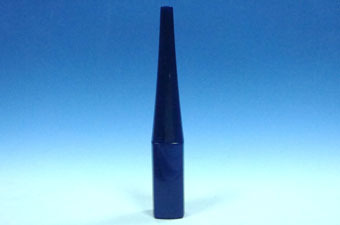 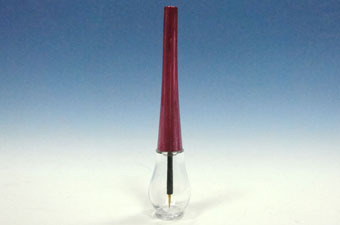 We provide fashion design eyeliner containers for many specifications. 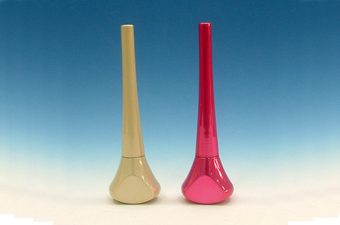 The colors, sizes, and shapes can be customized according to customer's needs and requests. 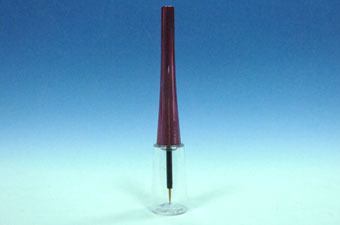 If you have interested in our eyeliner containers, welcome to contact us online or browse our samples by clicking below product pictures.